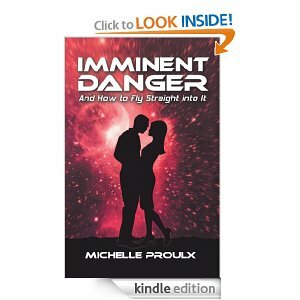 Michelle Proulx’s novel “Imminent Danger, and How to Fly Straight Into It” is an excellent debut for an up and coming author. 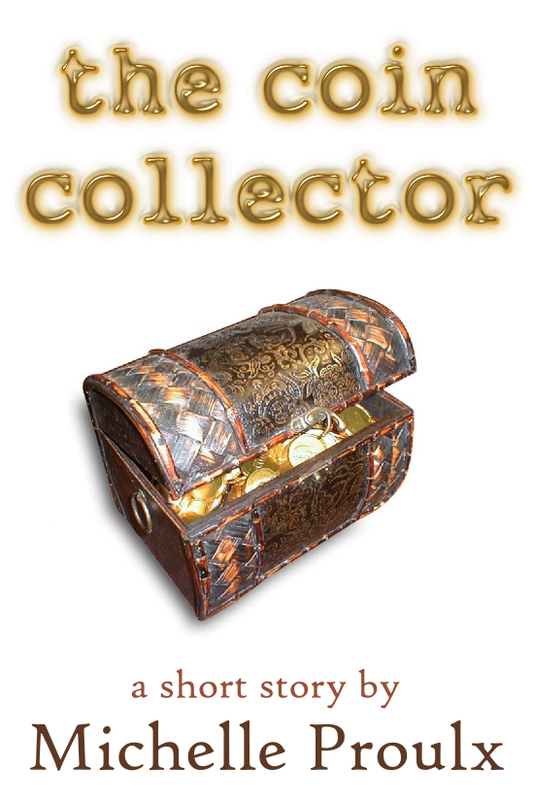 This first book, intended to be part of a series, is about a young college-bound girl going to a boarding school. 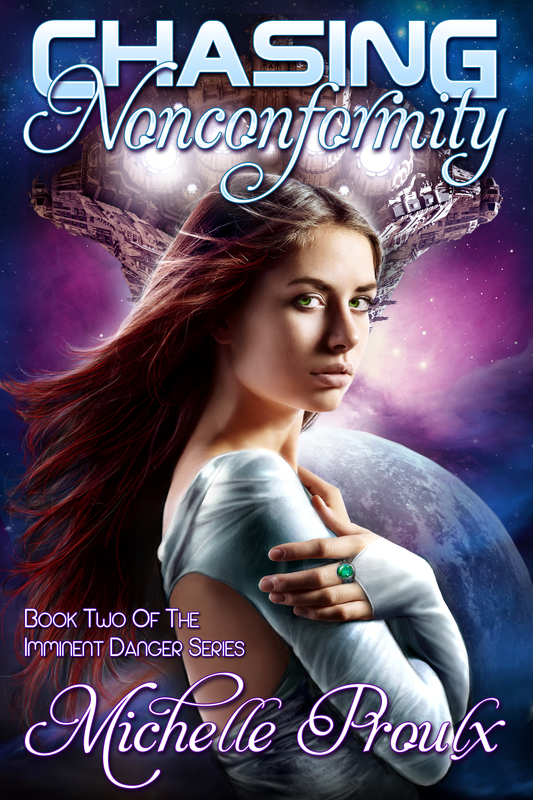 After being abducted by an alien one night on campus, our main character, seventeen-year-old Eris, is taken away from her home planet of earth.